All throughout the Federal Motor Carrier Safety Regulations there are mandated documents that must be in place if and when a new entrant audit or compliance review is conducted. Often times these files are heavily reviewed when a crash occurs. 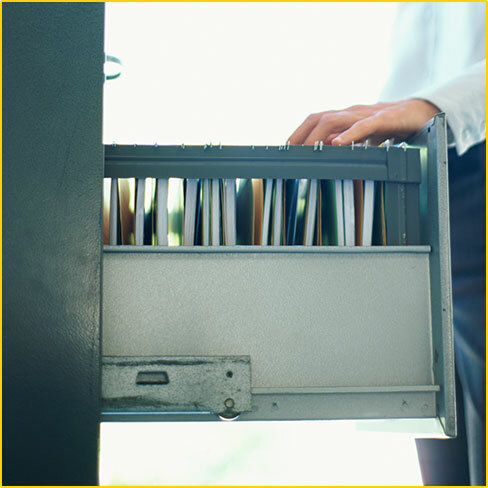 In addition the documents that are contained in these files such as driver qualification files, driver investigation history files, drug and alcohol files as well as vehicle files are time sensitive and do have various file retentions time periods, pending on the required document and some files must be secured.